An intensely cleansing conditioner made with organic lemon and natural tea tree oil for a refreshing start to the day. 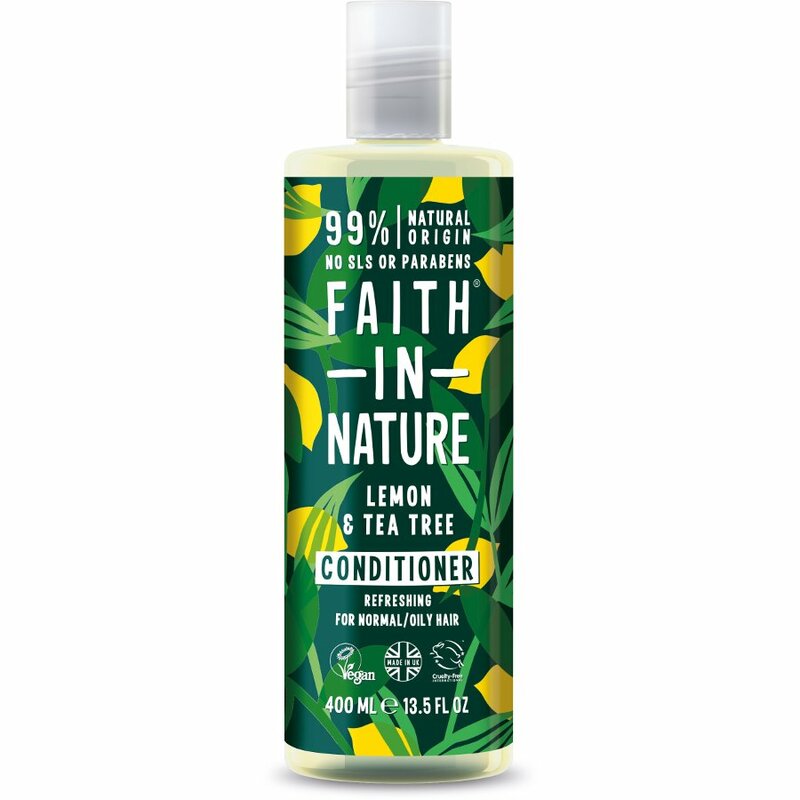 Faith in Nature conditioner is made with parabens or SLS so there are no nasty irritants, plus it’s certified cruelty free and suitable for vegans. 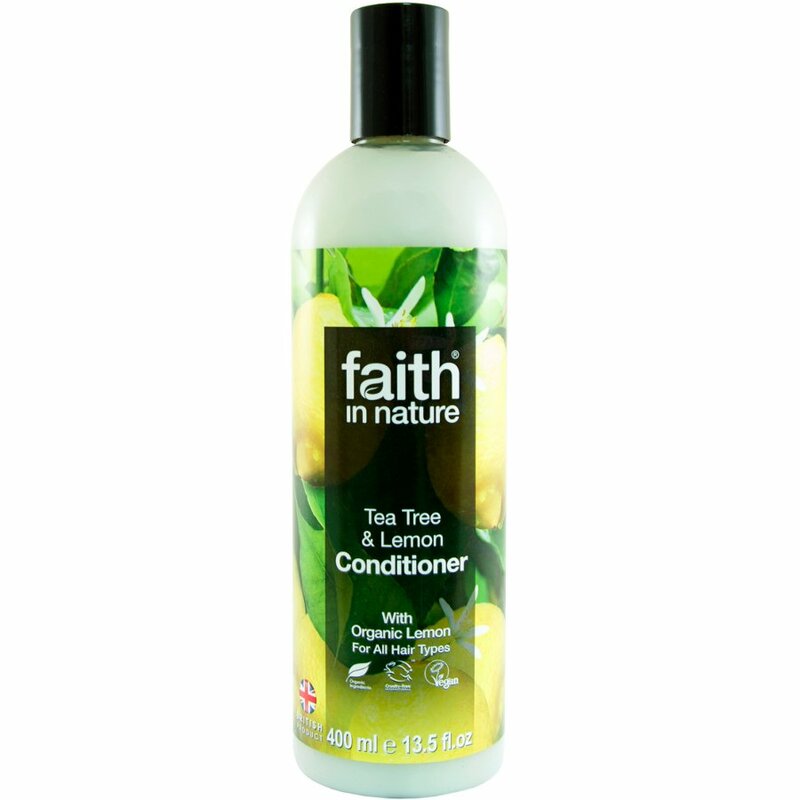 There are currently no questions to display about Faith in Nature Lemon & Tea Tree Conditioner - 400ml.